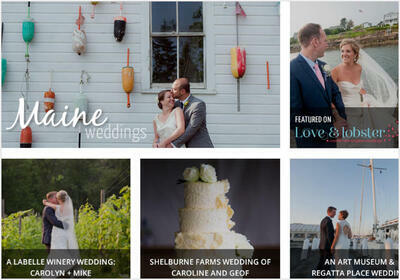 Social media has undoubtedly changed the way engaged couples find and select wedding vendors. Sharing high-quality photography on social media sites is vital to the success of companies in the wedding industry. For vendors such as cake decorators, musicians, venues, and florists, having access to the photos taken of their products/services after an event does not come easily - and as a photographer, it’s time consuming to satisfy all of the vendor’s image requests. 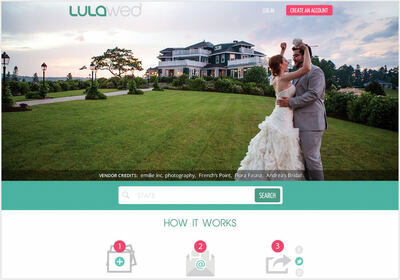 LulaWed saw the potential to innovate the wedding industry by unlocking the untapped marketing value of wedding photography, not only for the photographers themselves but for all types of wedding vendors. They came to us seeking a partner to help bring their vision to life. They planned to build a new image-sharing platform that required an advanced set of technology and database skills. 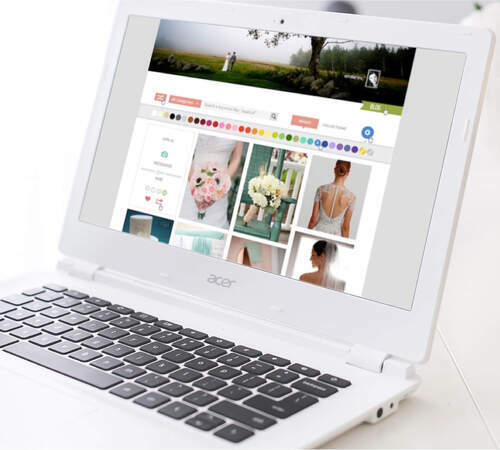 The platform we built helps bring local wedding vendors together online and streamline the process of uploading and sharing event photos for all companies involved. Vendors get access to the beautiful photographs they need to secure more referrals, and photographers save time and broaden their social media reach by leveraging the networks of other local vendors. Acting as their CTO, Freeport Metrics provided business consulting services and took the time to understand their current database, providing recommendations on how to achieve the desired functionality within their specific constraints. We then worked in an agile development process to iteratively release functionality to their users. In addition, we worked with their team to integrate third party services that would help them provide their users with tools to enhance user experience - services such as customer.io, intercom.io, Shootproof, and blog integrations with Wordpress, Blogger, and Tumbler. Functionality was key with LulaWed - and it started with the photographers. We provided multiple ways for photographers to upload albums and also ensured that the “vendor tagging” feature was seamless and intuitive, creating a web of vendor connections used for exploration by wedding planners and engaged couples. The LulaWed platform achieved a high level of functionality - an integrated database, image-uploading and sharing functionality, a vendor management system and third party application integrations. Because of the breadth of FM’s technology experience, in both database management, software development and start-up consultation, we were able to clear each of these hurdles and be a true technology partner to LulaWed. LulaWed has been up & running since 2014. The Digital Product Journey New!